Congratulations! 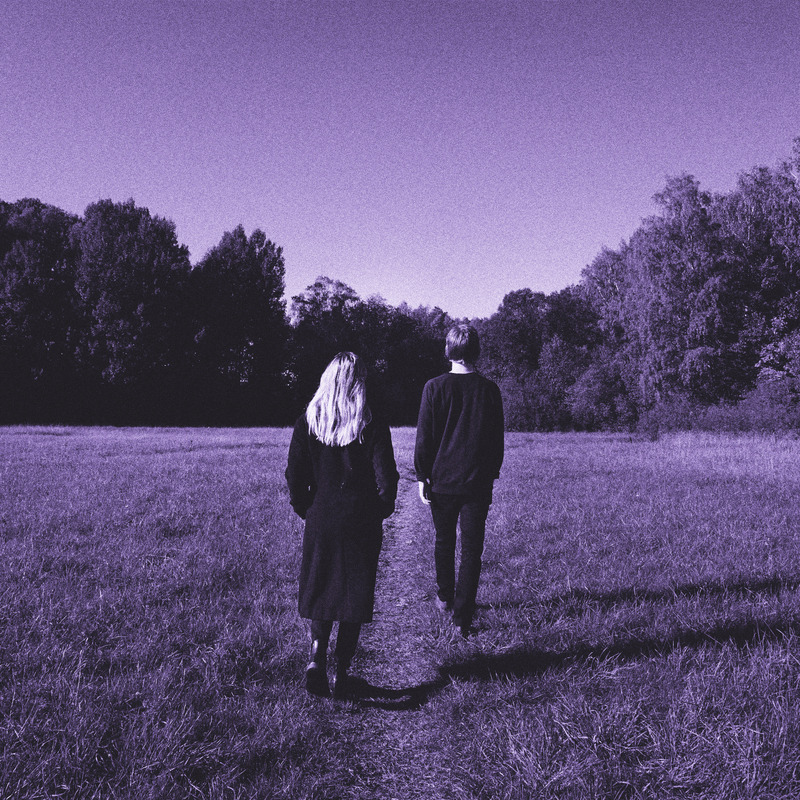 You have just discovered this brilliant single “Everything” by the mysterious Swedish duo Rottenheim. The song is a doomy minor miracle. Ghostly vocals echo across low-key guitar and haunting electronica. The swirling piano motif that swells up around 2.30 adds a certain feeling of majesty to proceedings and makes me think this is one of the finest tunes I’ve heard all year, it’s stunning. Out via Feverish.